The road to motherhood is paved with a million choices. One of the biggest choices moms have to make is how to feed their baby. But, there is an immense amount of pressure on moms to not make a choice at all. We’re told from the beginning that the only right option is to breastfeed…..and it’s wrong. 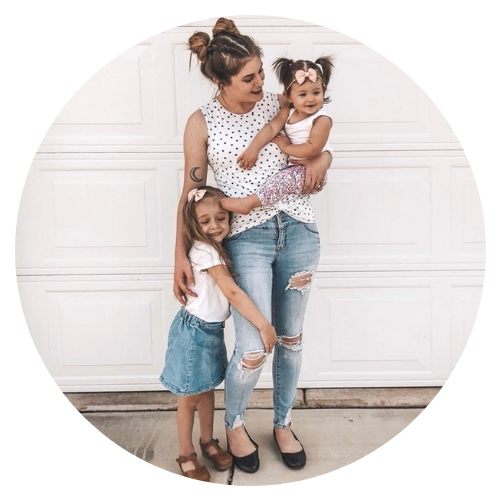 The second I found out I was pregnant with my daughter, I started preparing myself to be a mother. 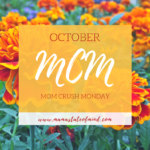 I read every article, every book, and spent countless hours bombarding my husband with information about my “master plan” for motherhood. 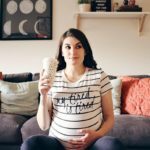 Throughout my pregnancy, my plan stayed the same, except for one huge topic……breastfeeding. I had already decided what I wanted to do, but I was constantly being pressured to change my mind. By doctors, other moms, and even strangers. I heard the same phrase over and over: “breast is best!” And I knew that. I had done all the research and gone to all the classes, but it was still a topic that made me anxious. So when my daughter was born and the nurse tried to place her on my breast, I panicked. It was uncomfortable and I felt so guilty. Wasn’t it supposed to be an amazing moment of bonding with my baby? I kept wondering if I was a bad mom for feeling the way I did. I nervously asked the nurse for formula and I could feel her disapproval as she lowered my newborn from my breast and walked out of the room. My husband held my hand and reassured me that it was okay to have mixed feelings; I had always been on the fence about breastfeeding. I decided that I would just try again once we got settled in the recovery room. The nurse finally came back with a bottle of formula and gave me instructions on how to feed my daughter. Once I began feeding her, I was instantly calmed. It was a beautiful moment, watching my reflection in her big blue eyes as she ate and slowly drifted off to sleep. I didn’t feel anxious at all. It was the moment I began to actually feel like a mom. 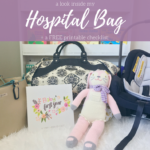 During our stay in the hospital, I tried breastfeeding again. But, that same uneasy feeling would begin to come over me every time she would latch. I finally decided that breastfeeding wasn’t for me and I promised myself I’d stay confident in my decision, despite the scoffs from the nurses whenever I’d ask for more formula. Six months after I gave birth, I began to notice a difference in myself. Being a mom was hard work. It was mentally, physically, and emotionally draining and I began to question why I ever thought I could be a mom. Little did I know, I was suffering from postpartum depression. I didn’t realize that my mood swings, outbursts, and absolute hatred of being touched were all red flags. 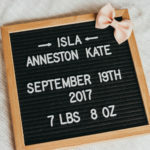 I’d look at my daughter and cringe at the idea of having to hold her in my arms to feed her, so my husband did a lot of the feedings during that time. Looking back, I’m so glad I didn’t choose to breastfeed, because if I had, I wouldn’t have been able to hand her off when I felt overwhelmed. 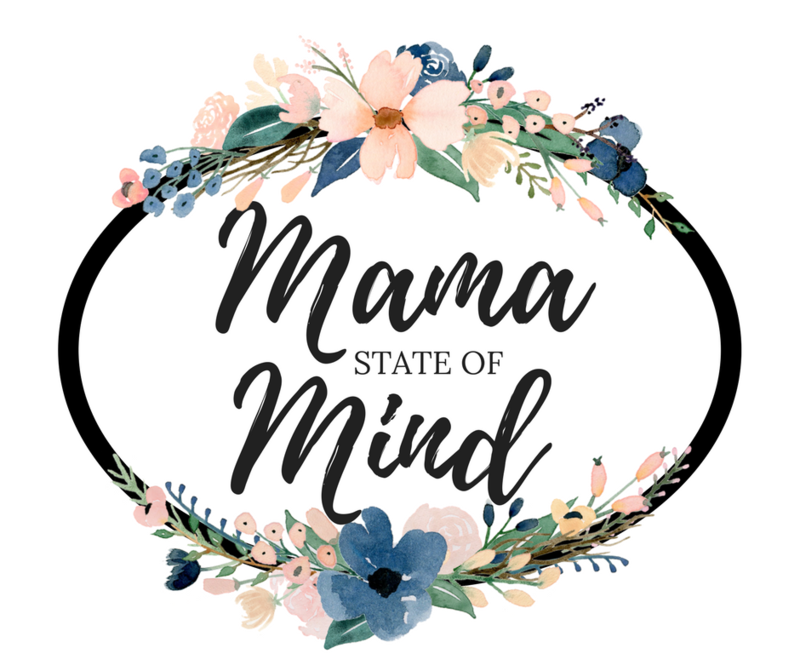 So, I forgave myself for not breastfeeding and moved on in confidence. 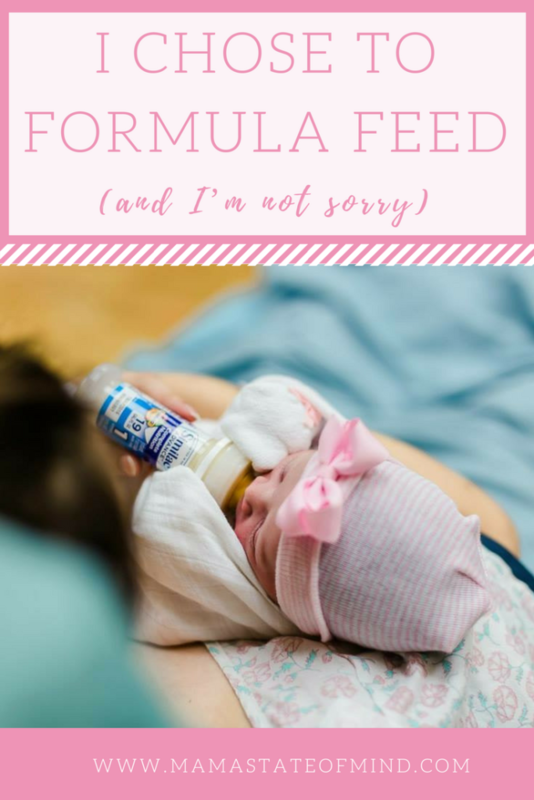 Being able to accept my decision to formula feed was life changing for me. I no longer felt like a bad mother. 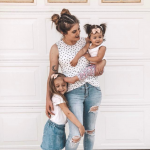 My daughter was happy, healthy, and thriving because I trusted my instincts and did what I thought was best. A few years later, I got pregnant with my second child. Those same choices had to be made, but this time they were easier to make because I was confident in my ability to be a mother. But things were different in more ways than one. When the topic of feeding was brought up and I answered with “formula”, there was no judgement. My doctor just said “okay, if you change your mind, we’re always here to support you.” And you know what? That made me feel good. It made me feel respected as a mother. So much so, that I decided I would give breastfeeding a try this time. Unfortunately, the manner in which my second daughter came into the world wasn’t so easy. Labor came on fast and I progressed so quickly that she was almost born in triage. 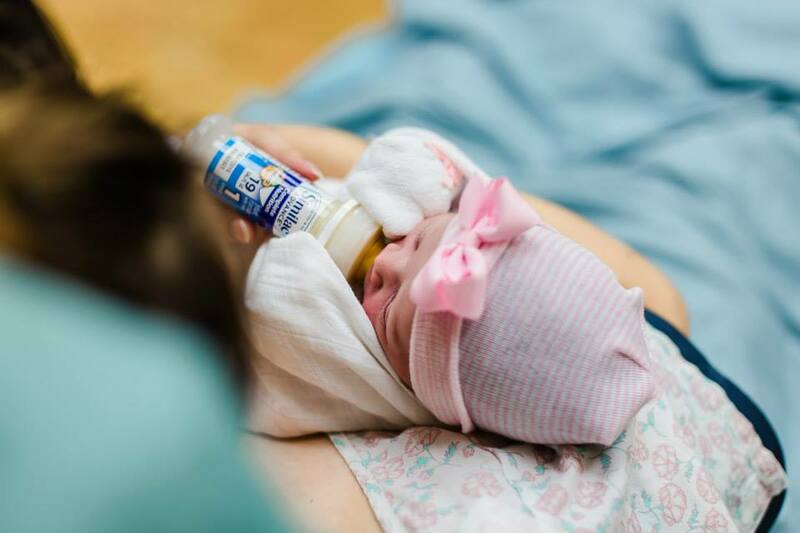 Because of the traumatic birth, she had to be immediately whisked away to the NICU. We were robbed of that extremely important “skin to skin” time and I knew that getting her to latch would be a challenge without it. The time came for her to have her first feeding and I wasn’t able to go to the NICU to feed her; I was losing too much blood. So, I made the decision to give her formula. It was actually hard to do, because I wanted to try breastfeeding so badly. Once we were home, I tried every day to get her to latch. She breastfed a few times, but it a bad latch and a lip tie got in the way of us being successful. Instead, I got a breast pump and was able to pump for 3 weeks. I was determined to pump, even just a little, so that she could get some of my milk. I began taking supplements, hoping it would increase my supply. It did just the opposite. Almost overnight, my milk was gone. I was heartbroken but I knew that she would be just fine no matter what she was drinking. All that mattered was that she was being fed. Motherhood forces you to make hard decisions every single day. The decision I made to formula feed with my first was hard. The decision to give up on trying to breastfeed and pump for my second was even harder. And you know, maybe I didn’t try hard enough with my second, but that’s okay. At the end of the day, I’m not sorry for the decisions I make for myself and my children. I think breastfeeding is the most amazing ability we posses as women. And I agree that it is the most natural and beneficial source of nutrition for babies. But…..it’s not the only option. For a mother who is suffering with PPD, formula feeding may save her sanity. 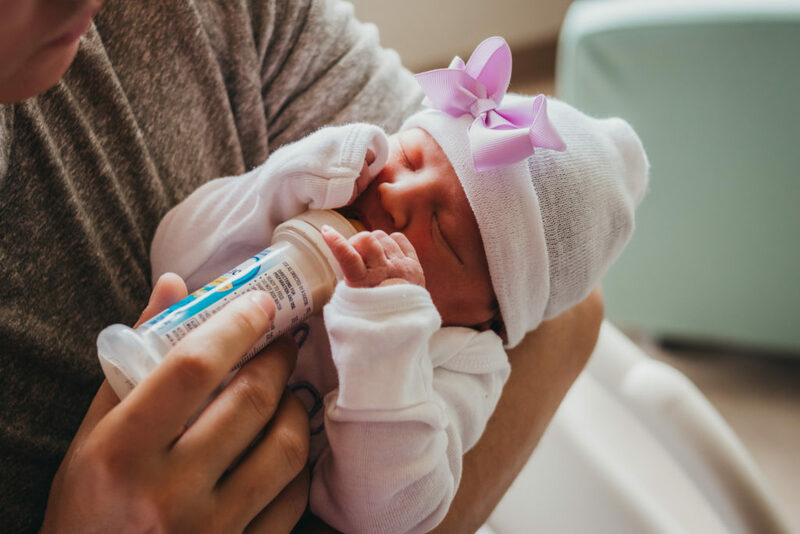 For the mama who is trying so hard to breastfeed but isn’t producing enough, formula could provide the extra nourishment her baby needs to survive. No matter the reason, mothers shouldn’t be shamed for using formula to feed their babies. FED IS BEST. We as mothers are all doing the best we can for ourselves and our babies. The goal should never be to rank superior over one another; it should be to stand united. Support one another. Educate without being overbearing or judgmental. And above all, be respectful, because each woman’s journey though motherhood is unique. 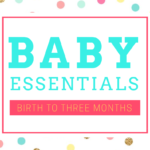 Visit Fearless Formula Feeder for resources, support, and stories about formula feeding.